Villa Victoria is a 194-unit, project-based Section 8 development located in Newark , NJ .5 miles from the Newark Broad Street light rail. The development is comprised of an 8-story midrise building and 11 townhome clusters. 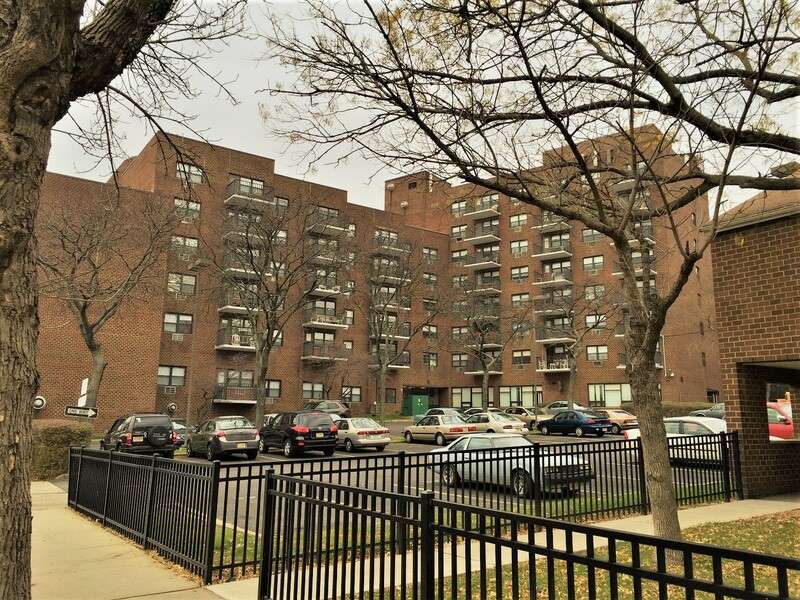 Hudson Valley Property Group (HVPG) acquired the property in 2018 with the goal of preserving the units as low-income housing for Newark families and seniors. 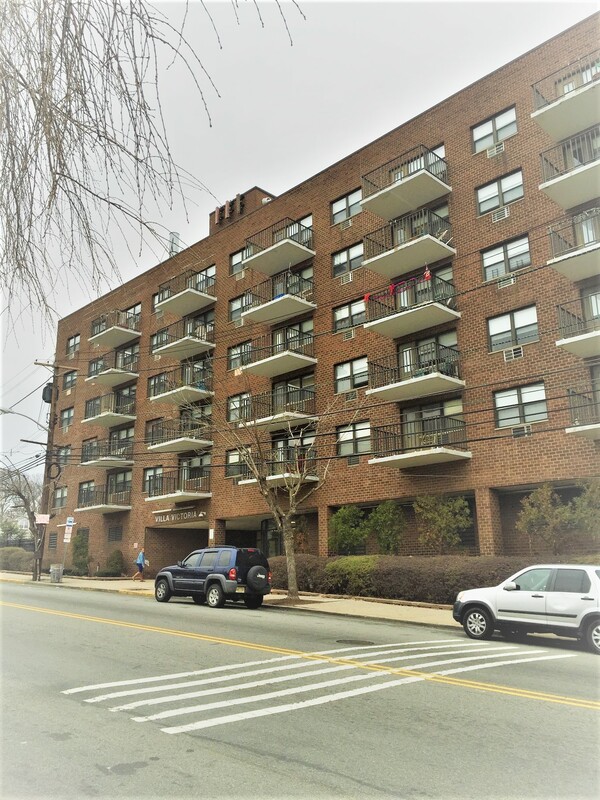 The property required significant capital needs improvements and modernization renovations making it an ideal candidate for a low-income housing tax credit (LIHTC) preservation project. To ensure project feasibility, HVPG had to secure a property tax exemption from the City of Newark and a HUD mark-up-to-market (MU2M). 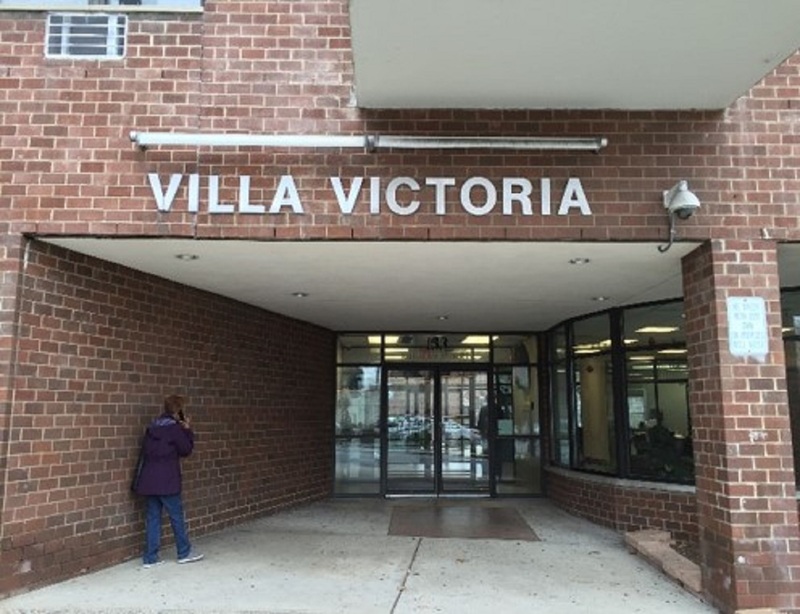 Hudson Valley Property Group pursued a LIHTC-financed acquisition of Villa Victoria. 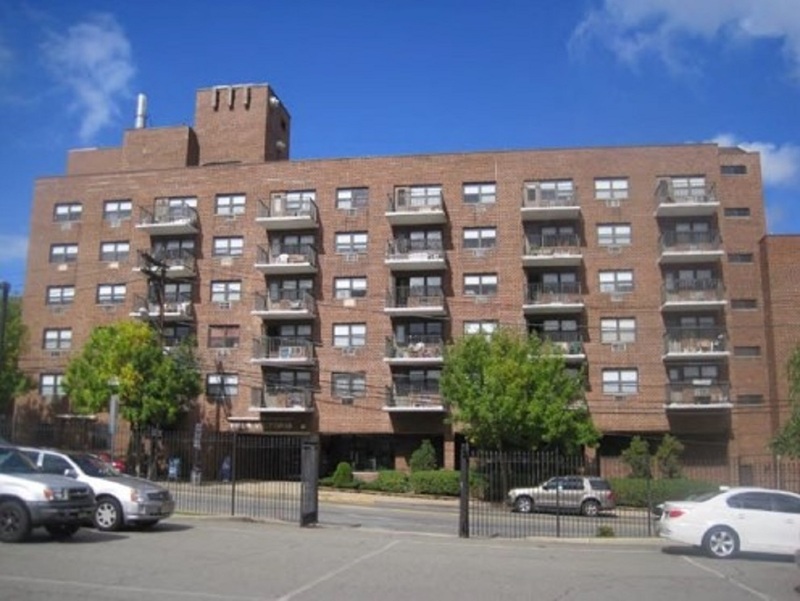 The owner received a market based rent increase to support the project, along with a new HAP contract. The team worked closely with local representatives and the City of Newark to secure a tax abatement, or Payment in Lieu of Taxes (PILOT), for the property as well. The preservation project included a $6MM renovation of the property. The acquisition of the property was financed through Low Income Housing Tax Credit and tax exempt bonds. Red Stone Tax Exempt Funding LLC arranged for the direct purchase of the tax exempt bonds.